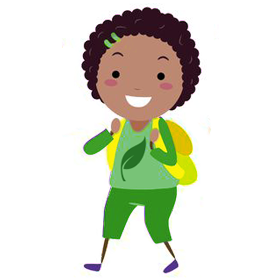 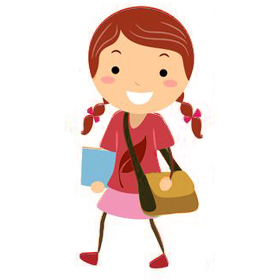 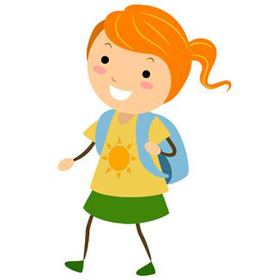 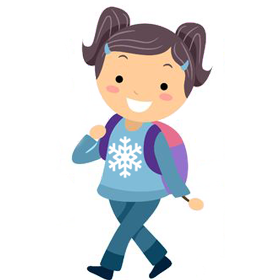 Homebush Out-of-School Hours Care Inc. 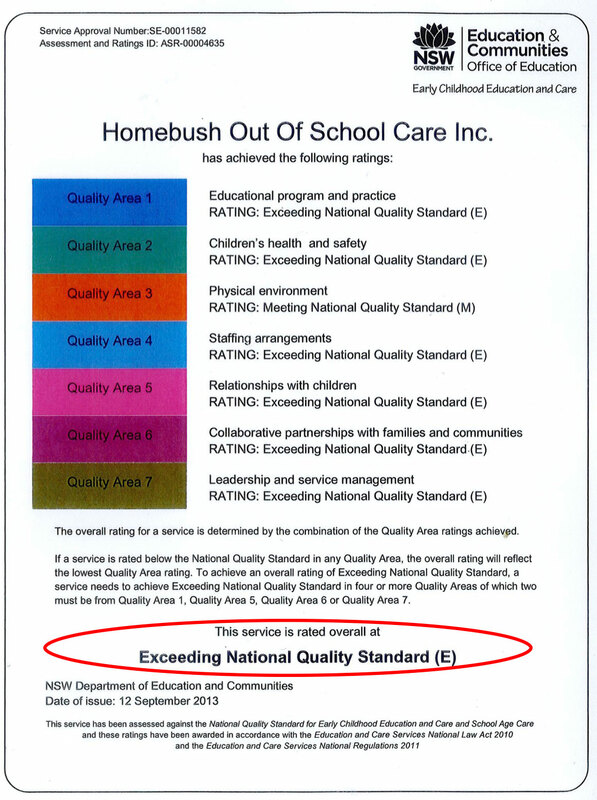 The verdict is out… HOOSH was assessed against the National Quality Standard for Early Childhood Education and School Age Care and have been awarded the highest rating possible. 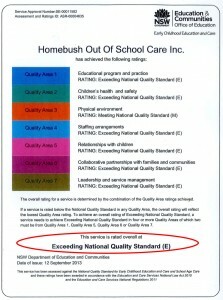 Our results are also published by Mychild.gov.au (click on the Quality tab to view).